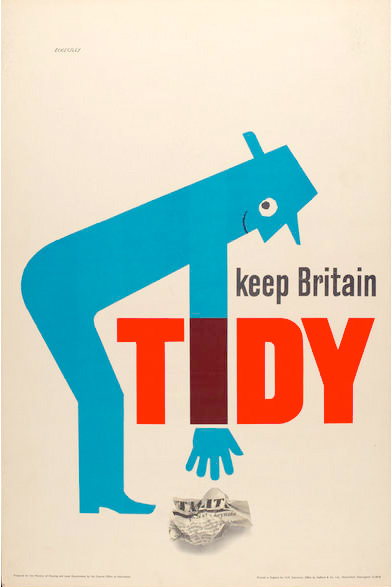 Just a friendly reminder to Keep Britain Tidy. 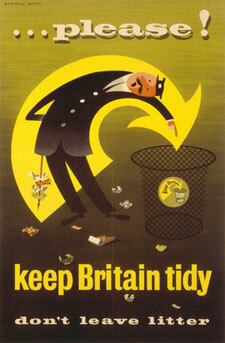 Keep Britain Tidy is an anti-litter campaign run by the Keep Britain Tidy charity. 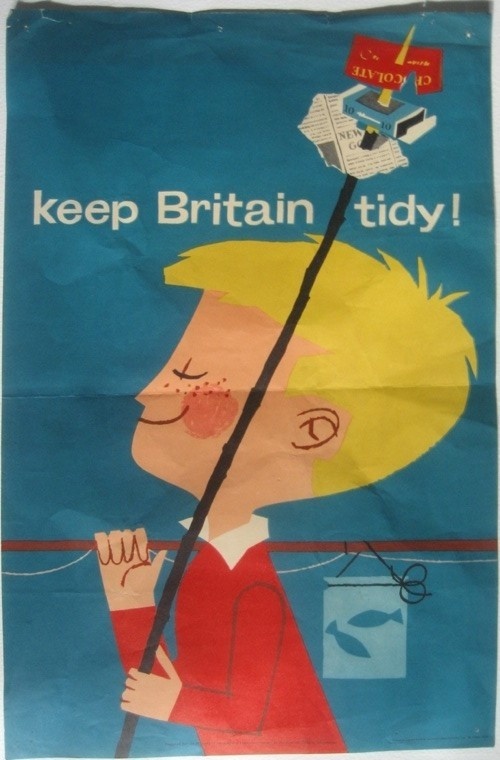 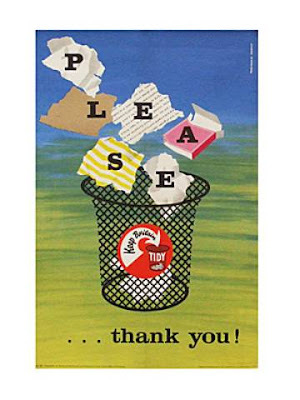 They've been using the "Keep Britain Tidy" tagline for almost 50 years and still use it today. 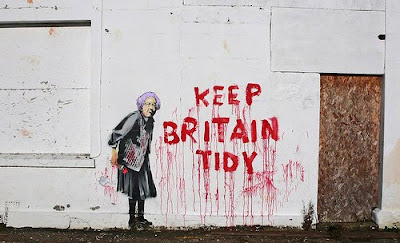 And this more modern take from Banksy. 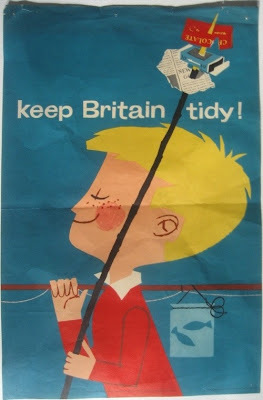 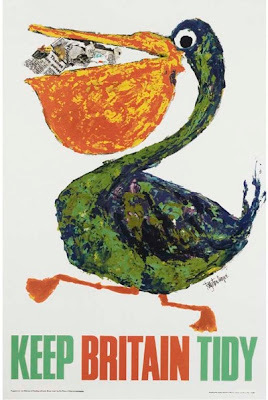 Love the posters. 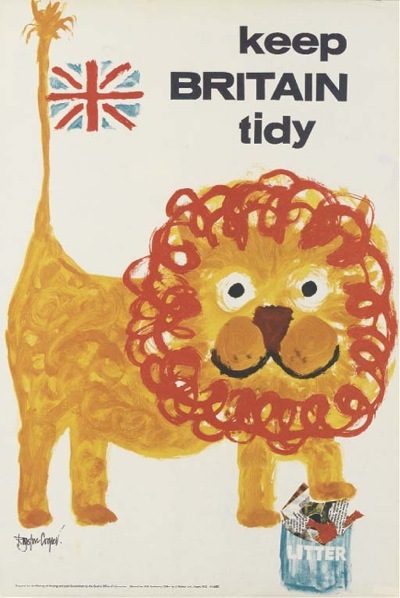 They seem a little more smiley and a little less threatening than our "Don't mess with Texas" counterparts. Banksy's take is great.